As a celebrity, Ever Bilena ambassador Loisa Andalio knows that always looking photo shoot-ready is a must in the showbiz industry. Thus, she makes sure to keep her favorite Ever Bilena cosmetics handy for long hours of taping, show guestings, and special events. In her everyday makeup kit can be found the following: Ever Bilena Powder Foundation in Soft Beige and Light Natural shades, Ever Bilena Matic Eyeliner in Hazel Brown, Ever Bilena Blush in Raisin, and Ever Bilena Matte Lipstick in Mauve. 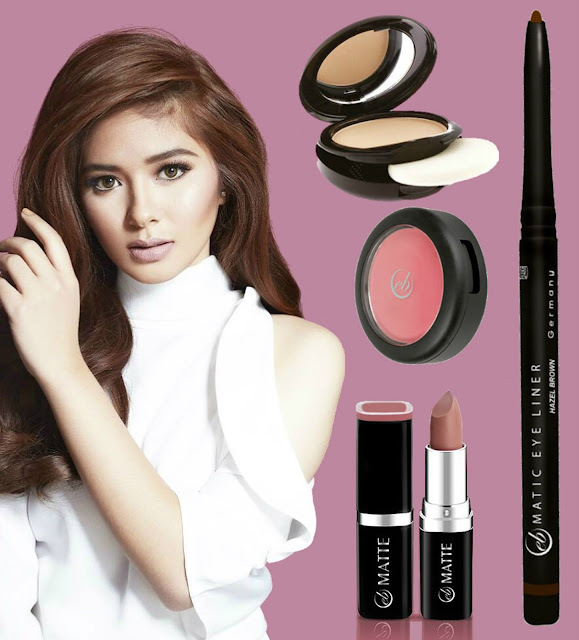 With these products, she definitely looks her best in every appearance, on TV, in real life or online – and she also encourages others to look just as picture-worthy by getting these items and more at any Ever Bilena counter from any leading supermarket, drugstore, convenience store or department store nationwide. Why We Love Pop Tops Juice Drink! Is Your House Ready For Climate Change?